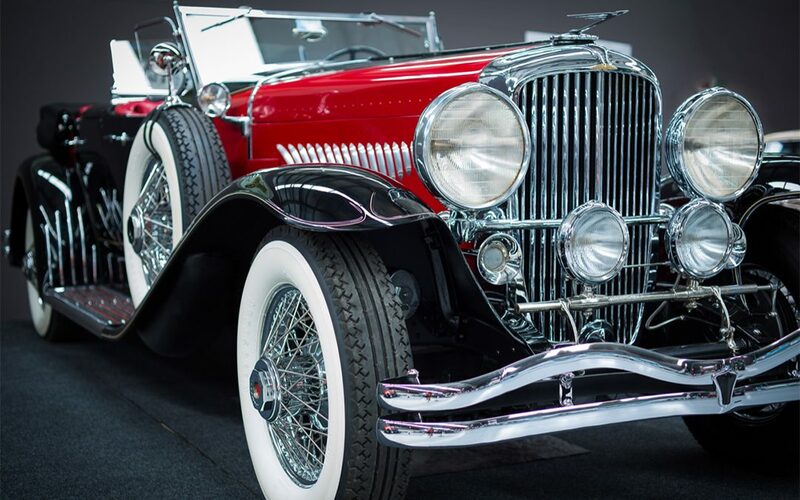 • Immerse yourself in our world-class classic car collection. • Trace the evolution of the fighter aircraft. • Soak up the atmosphere with lunch at our retro diner.